If you are drowning in back taxes, you may feel hopeless and at a loss as to what to do. After all, you heard that the IRS does not forgive tax debt, but that is simply not true. While the IRS is by no means lenient, they do have some mercy for taxpayers that are so far behind it would be difficult, if not impossible, for them to ever catch up. In fact, they offer not just one but four different programs for people who cannot feasibly make their tax payments. At The Port Law Firm, our West Palm Beach IRS debt attorneys can help you review your options and free you from encumbering tax debt so that you can have a fresh financial start. If you are unemployed or underemployed, the IRS will freeze your account until you are able to resume making payments. This is called “uncollectible status.” When granted this type of status, the IRS will cease to enforce collections in order to give you time to get back on your feet. While this status is not a permanent solution to your debt, it does help if you are experiencing atypical difficulties, such as unemployment, an injury, or an illness. It also prevents the IRS from enforcing typical collection procedures such as wage garnishment, bank levies, and property seizures. If you are unable to make your tax payments period—meaning, your financial circumstances are not temporary—you can request an offer in compromise. An offer in compromise allows you to negotiate with the IRS for a lesser amount that you can afford. If the IRS agrees to the amount, you will simply pay the amount in full and the agency will deem your account settled. 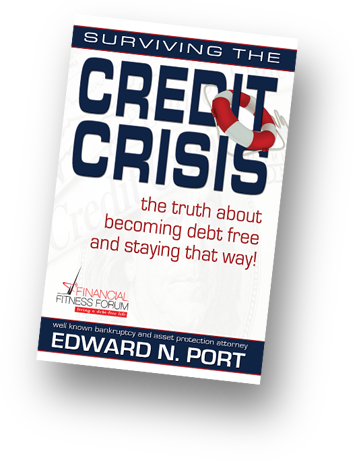 Many individuals will tell you that tax debt is not dischargeable in bankruptcy, but again, that would be untrue. According to the IRS’s Publication 908, if you file a Chapter 13 bankruptcy, you can enter into an agreement with the IRS to pay back taxes in accordance with your ability to make monthly payments. According to the rules, whatever you are unable to pay back within 60 months can be discharged. However, the IRS typically does not want this to happen and so is more lenient with its Offer in Compromise procedures. In some instances, Chapter 7 bankruptcy can eliminate your tax debt entirely and give you a fresh start. However, your debt must be at least two years old, and there must be no evidence of tax fraud or tax evasion. Additionally, the filing deadline for the tax return must be at least three years old. If your tax debt meets these requirements, Chapter 7 may be the ideal solution for you. Though you may have heard horror stories about the IRS offering zero leniency, they do have some programs designed to help you repay your tax debt at a rate that you can afford. 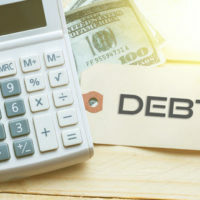 If repayment is simply not an option, a West Palm Beach IRS debt lawyer can help you review your other options and determine what is the best route for you. If you are drowning in back taxes and cannot see the light at the end of the tunnel, reach out to The Port Law Firm for financial relief today. 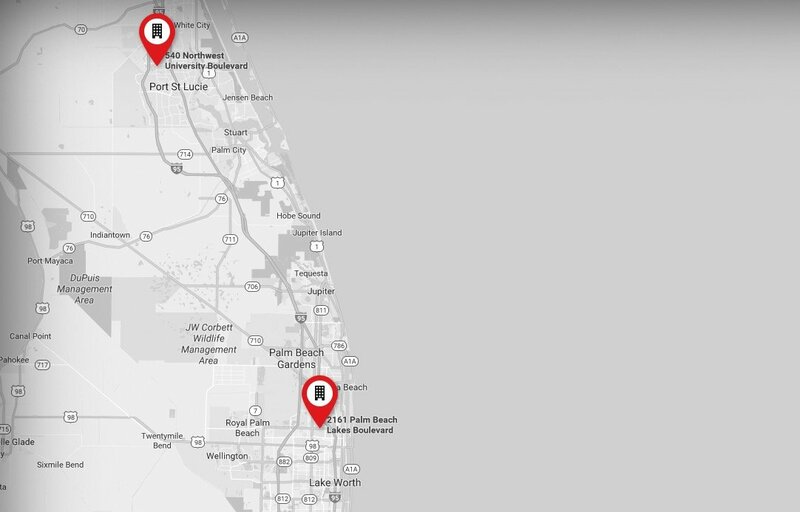 Reach out to our law firm at 561-721-1212 to schedule a free consultation. To work with our team in Port Saint Lucie, call 772-323-2320.